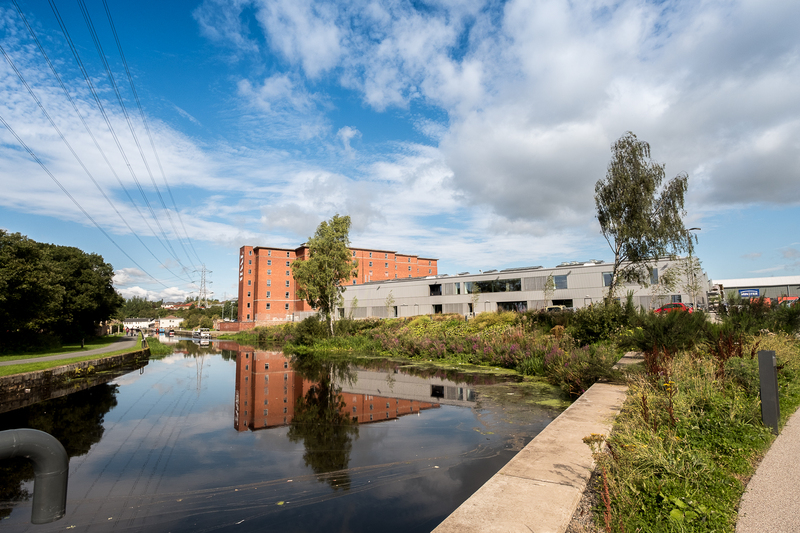 July 25, 2018 Samuel F.
Rockvilla, the new headquarter and 'creative engine room' for the National Theatre of Scotland based in Glasgow. 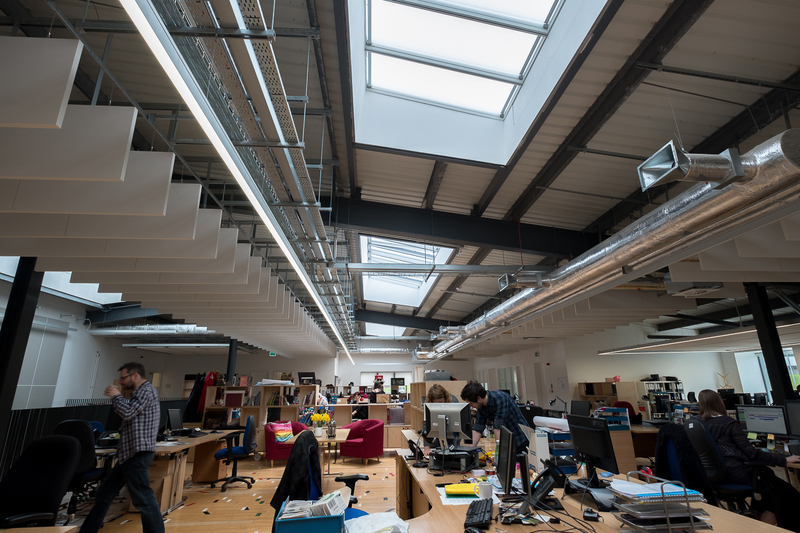 This was a challenging and rewarding project where the existing structure was stripped back to the primary steel frame which was then adapted to form new office and rehearsal spaces. 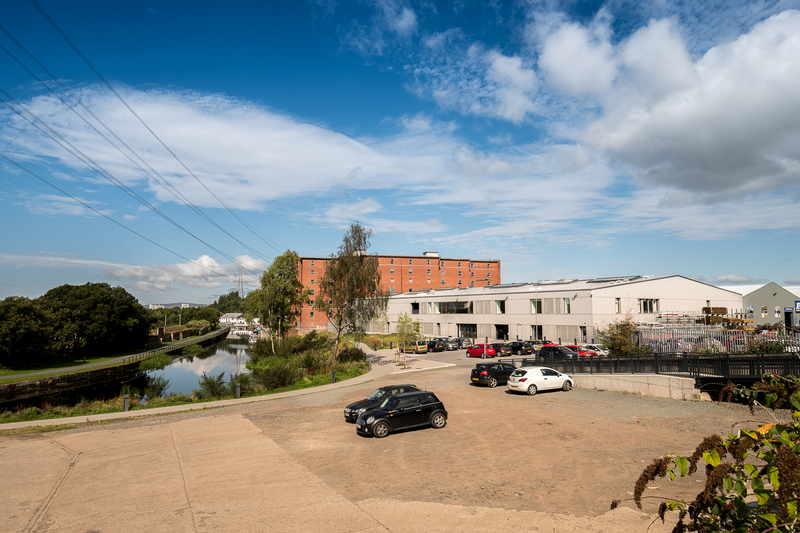 The site presented a number of challenges with difficult ground conditions and a tricky interface with an adjacent existing building. 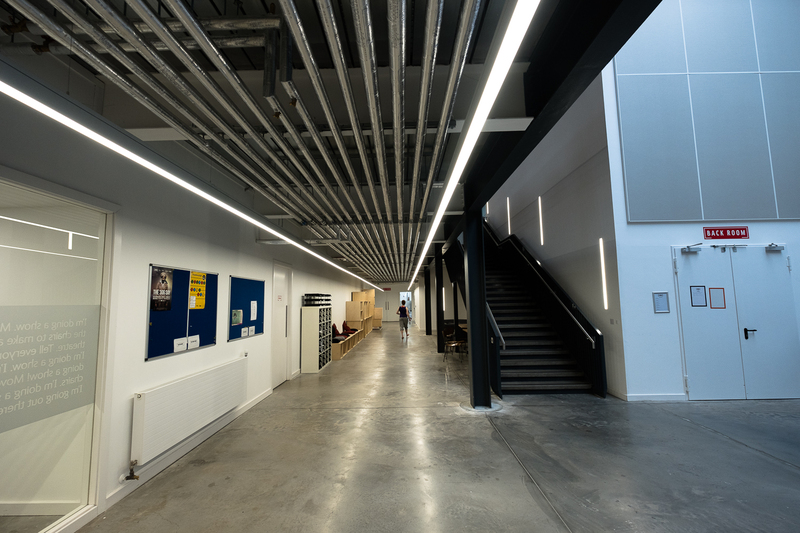 As part of our strategy, the existing foundations were enhanced to support increased loads from a new mezzanine floor and theatre rigging loads, whilst new stability was introduced to the structure so it could stand independently from the adjacent building. 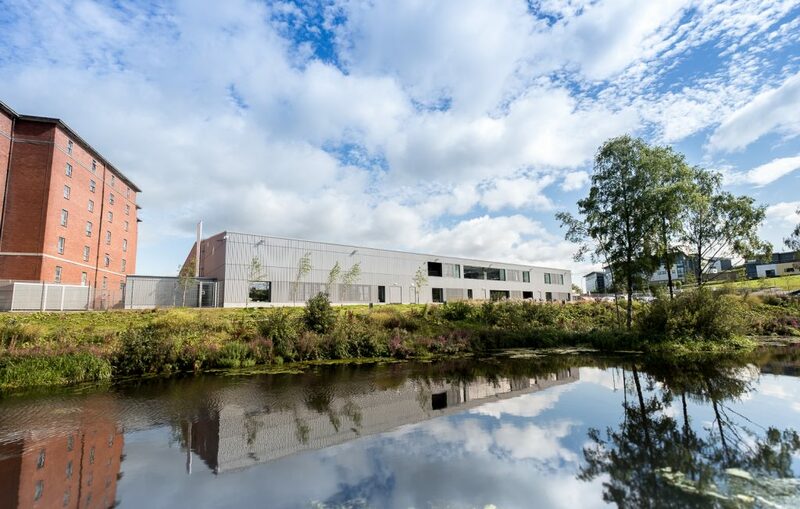 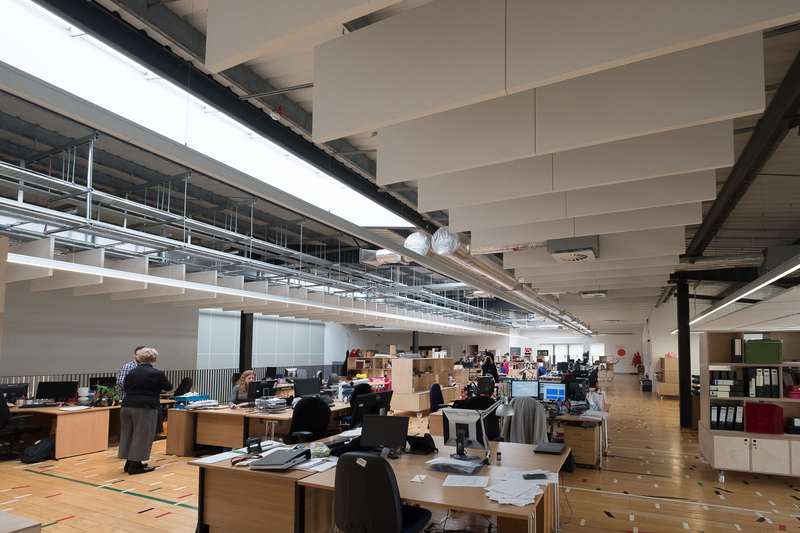 It was great to see the transformation of this former abandoned industrial unit into this high-quality new facility which has won both a RIBA Award for Scotland and a RIBA National Award.